Your spending does a lot more than you think. When you buy Made In U.S.A.-made products, you are making this country better than ever in so many ways. We are in control of our country’s future each time we make a purchase. So, be mindful of your purchase decisions and choose wisely. Job Creation - People spending American dollars on American products equals American jobs. These jobs are the foundation of a thriving economy. Each manufacturing job creates an additional 5 - 8 jobs. If every American spent an extra $3.33 on U.S.-made products, it would create almost 10,000 new jobs. And, if every builder used just 5 percent more U.S.-made products, it would create 220,000 jobs. Recycling Dollars - When you buy U.S.-made products, the proceeds remain in the U.S. economy. The money you spend then pays the workers that directly or indirectly created the product you purchased. When workers spend their money on U.S.-made products, the dollars continue to be recycled. Every worker also pay taxes on wages earned in America. Keeping America Healthy - American manufacturers abide by strict regulations to protect the environment and workers. The majority of these regulations do not exist in most of the top countries manufacturing and importing their goods into the U.S. potentially causing massive pollution, health and environmental abuse. Carbon Foot Print - Importing countries shipping their materials to the U.S. is an added toll on energy usage and increases unnecessary emissions in our atmosphere. Human Rights - Importing countries have little or non-existent regulations or standards for working conditions. By keeping our dollars in the U.S., we are not supporting these horrible working conditions (long hours, exploitation of children, extremely low wages, etc.). 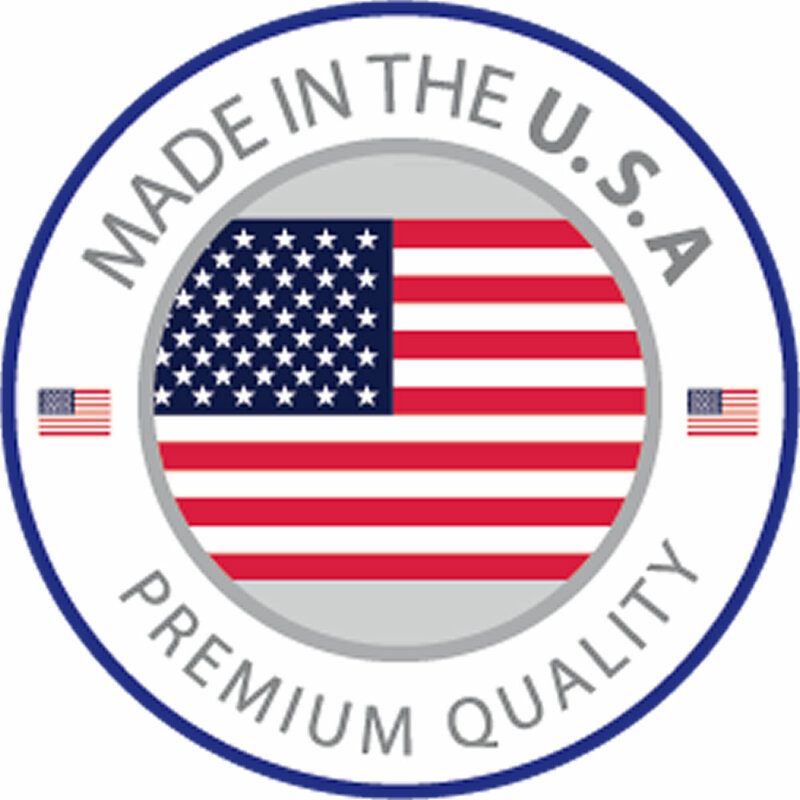 SealGreen is an American company founded in Kansas - All of the products on our website manufactured by SealGreen or distributed by SealGreen and are made in the U.S. We have purposely selected medium to small companies to work with because they are the backbone of this country.